Our range of news reports, video and audio content keeps you up to date with issues and information affecting the Australian grains industry. From every region, our communications officers and industry experts bring you the latest on research, development and extension projects, trial results, business and production strategies and much more. We publish in-depth coverage of news and issues affecting the Australian grains industry. Catch up on the latest issues by browsing our collection of articles, podcasts and videos. You can search for content based on keywords, or select specific stories based on your region, area of interest. 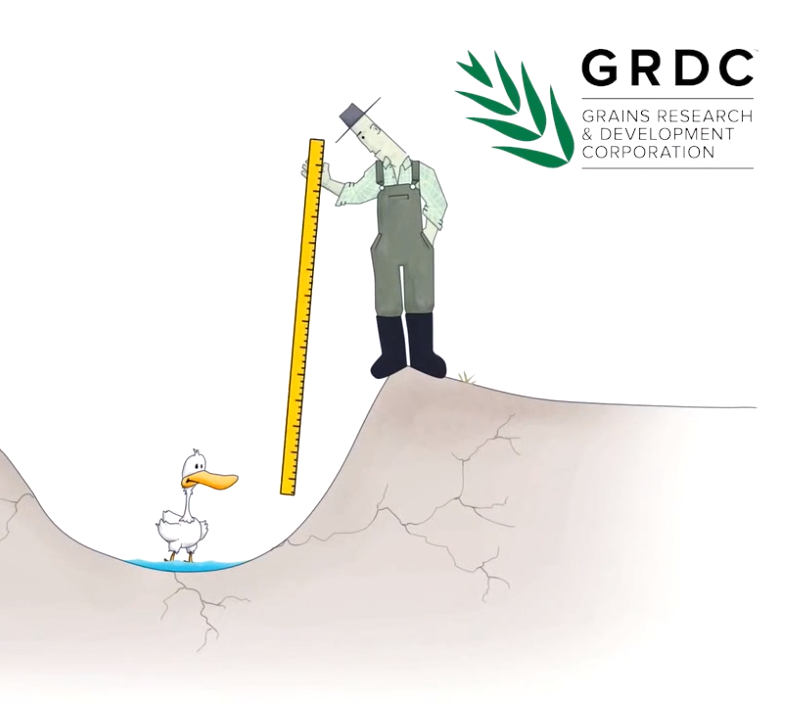 Read the latest GRDC media releases. Search by region, topic, date and location. From every region, GRDC Newsletters bring you the latest on research, development and extension projects, trial results, business and production strategies and much more. Read about seasonal variability and climate conditions in your cropping region. Listen to the GRDC Podcast and other audio coverage of issues and topics affecting Australian grain growers. Sign up to a podcast or listen direct.